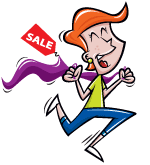 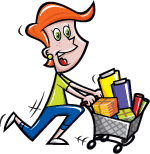 With this item you will earn 44.97 Points in Homespun Rewards! 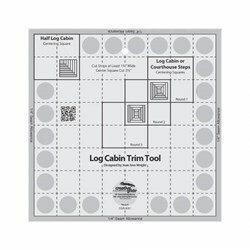 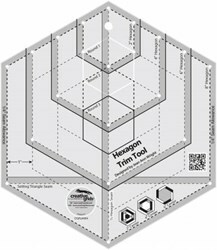 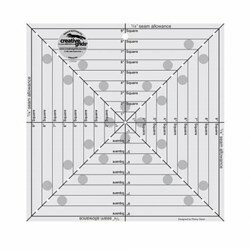 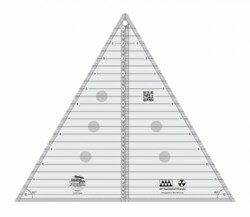 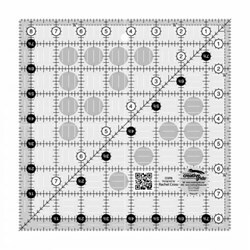 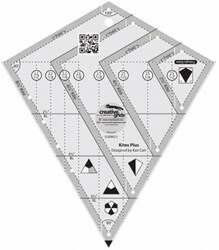 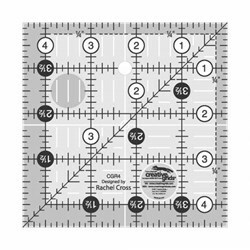 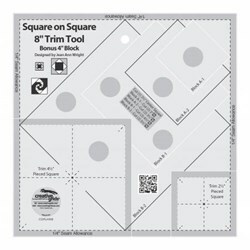 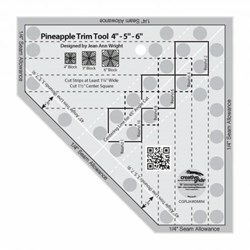 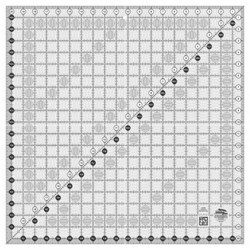 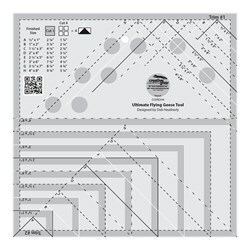 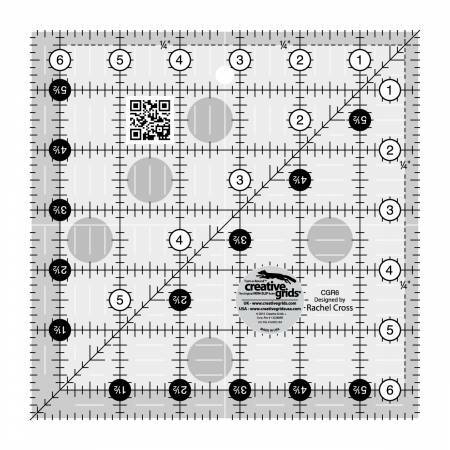 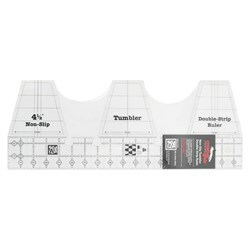 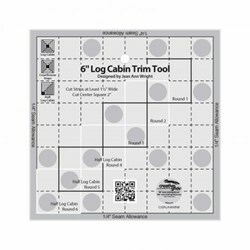 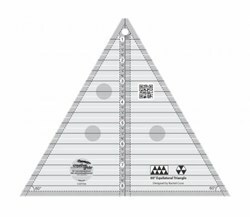 This 6-1/2 inch square features easy-to-read black and white markings printed in 1 inch grids marked in 1/8 inch and 1/4 inch increments. 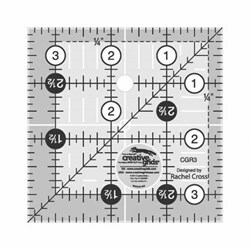 Use the easy-to-read, black numbers (printed on white dots) and the 1/4 inch grip sides to cut whole inches. 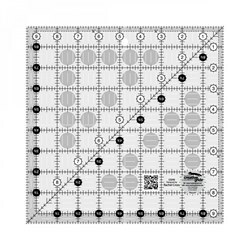 The 1/4 inch dashed lines printed on two adjoining sides aid in trimming seam allowances. 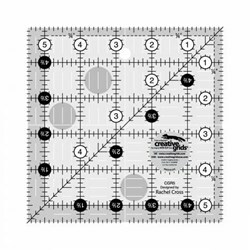 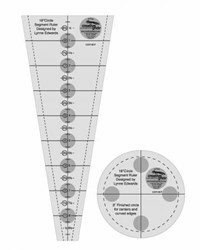 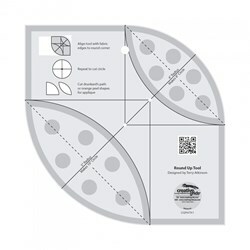 Use the patented Turn-A-Round feature – designated by the easy to read, numerical white numbers (printed on black dots) and the 1/2 inch grip sides – to add the 1/2 inch seam allowance. 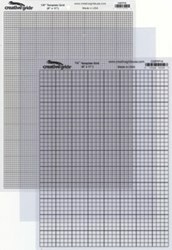 Vintage Find! 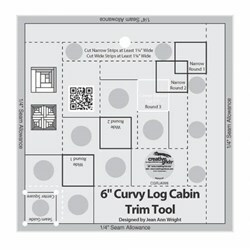 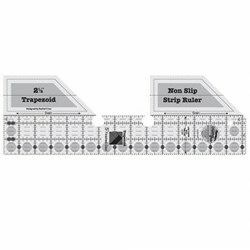 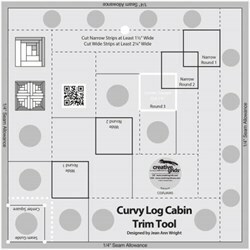 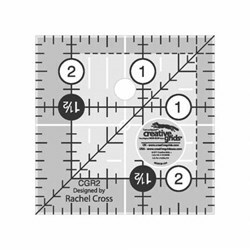 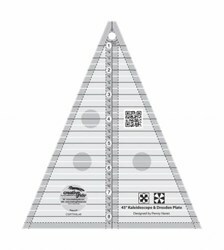 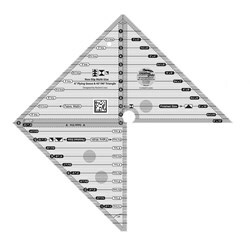 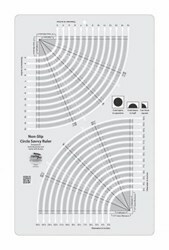 Creative Grids Non-Slip Drunkard's Path Strip Ruler - Watch the Video Below!